This week we are joined by a return guest, Wally Holland, who helps us run through what we're calling "turning points" in Phish history. This is a two-part episode, because obviously, there are lots of turning points in the history of the band. The idea for this episode started with a Twitter conversation, sparked by yet again another listen to the Baker's Dozen Lawn Boy. We talk about many turning points—let us know what you think, we're eager to hear what you would have included. And join us next week for part 2, as we pick up from 1997 through the present. You can listen to part 1 directly here. Got 2 minutes? Review us on iTunes. 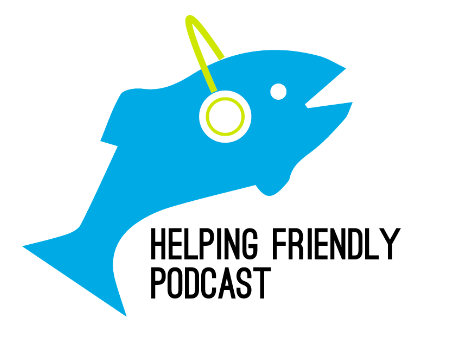 And if you love the podcast and want to hear more, check out HF Pod Plus. Lastly, if you want an HF Pod t-shirt, we have men's and women's here. Episode 121: Beyond the Pond crossover!